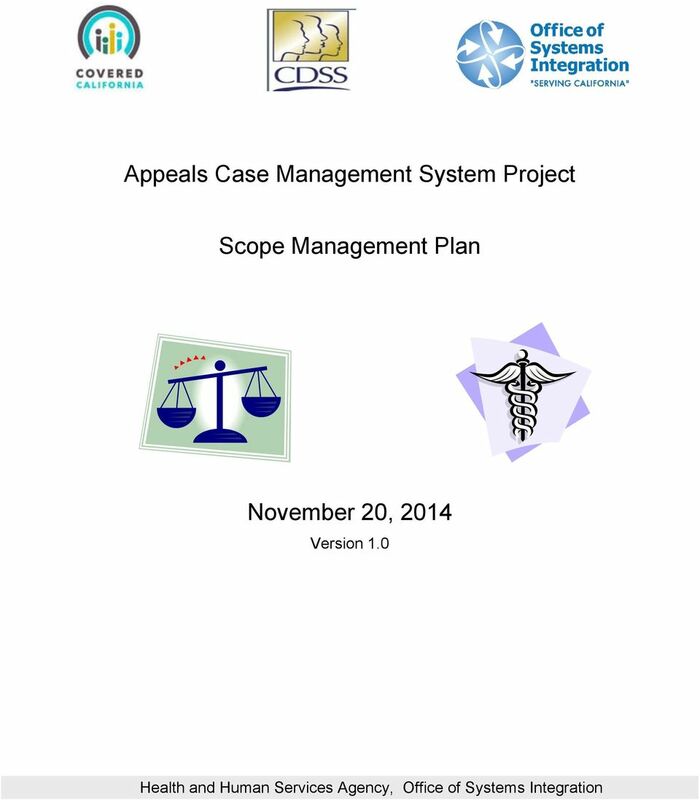 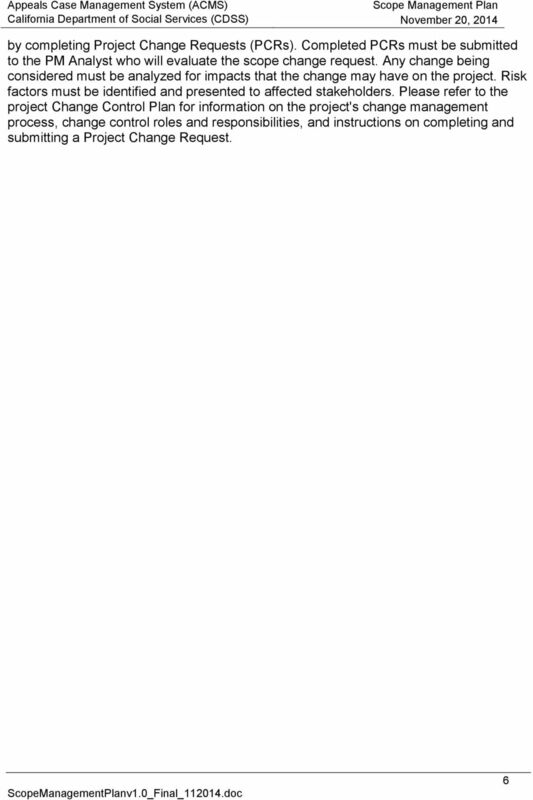 Download "Appeals Case Management System Project. 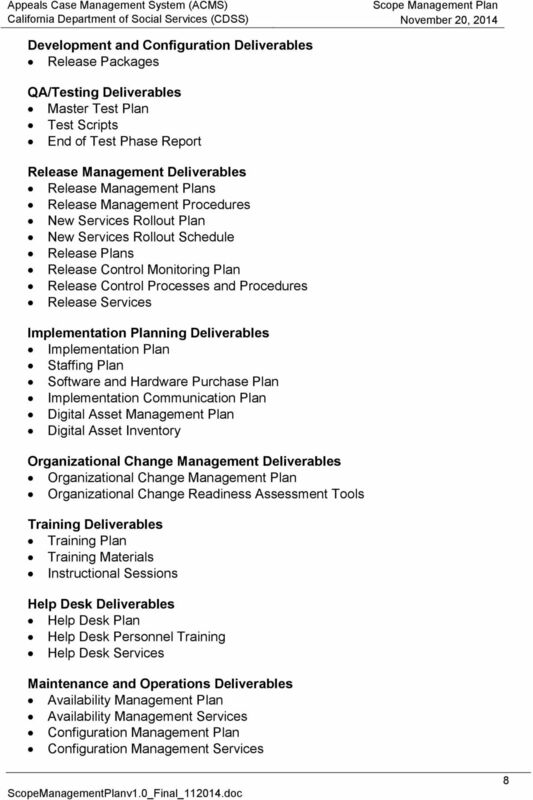 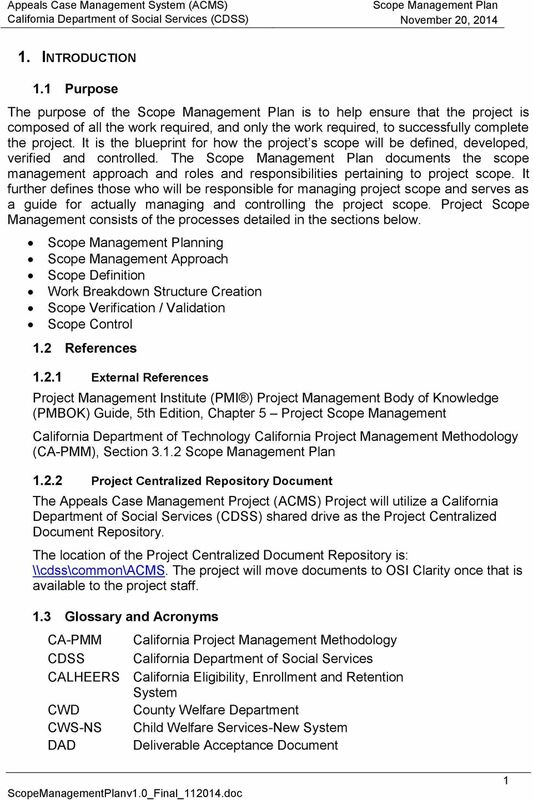 Scope Management Plan. 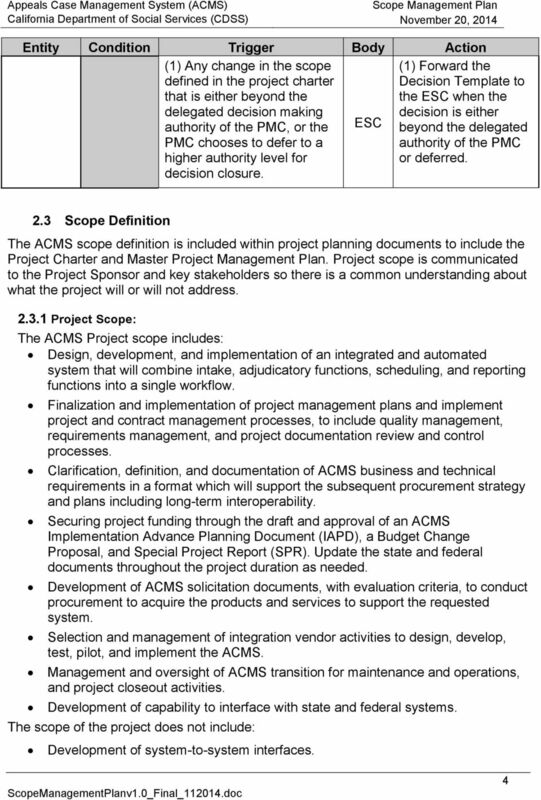 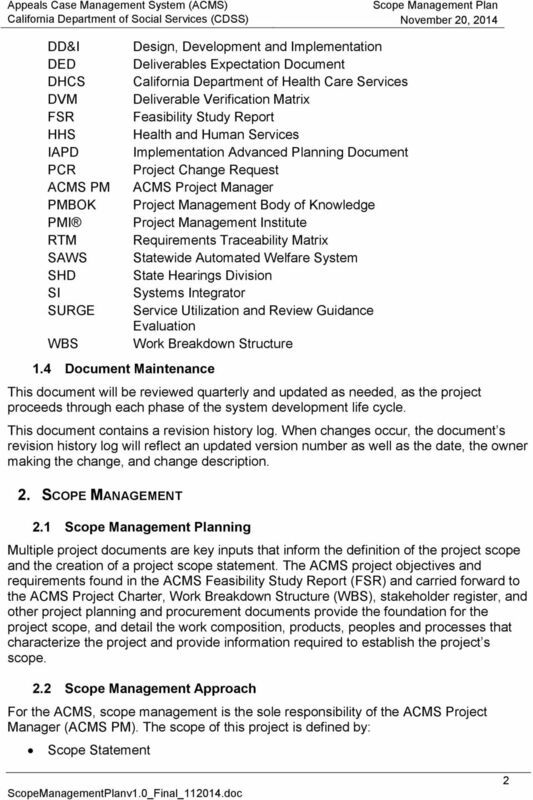 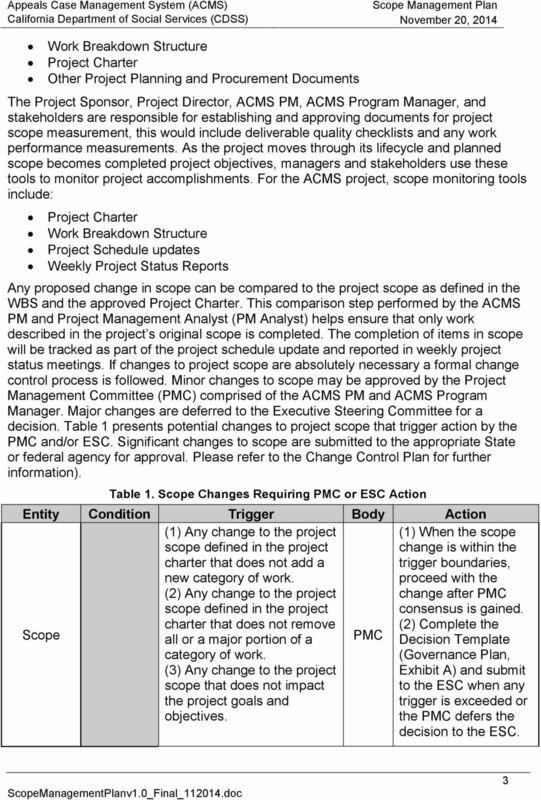 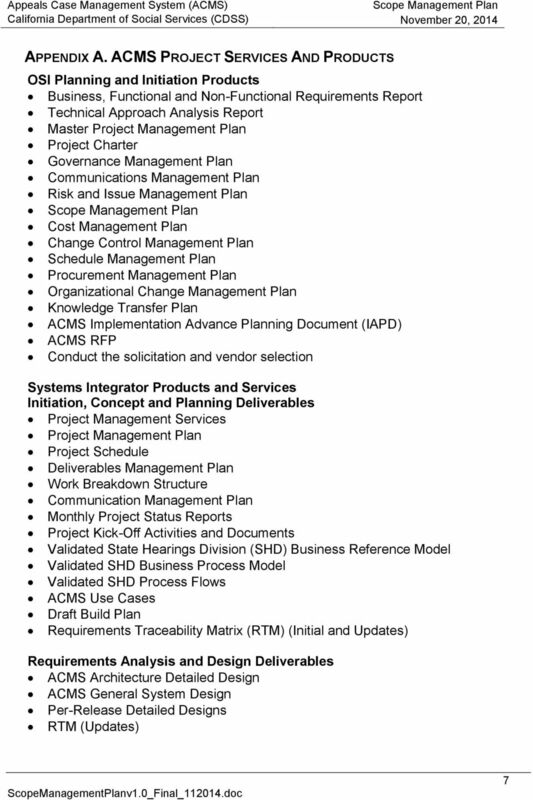 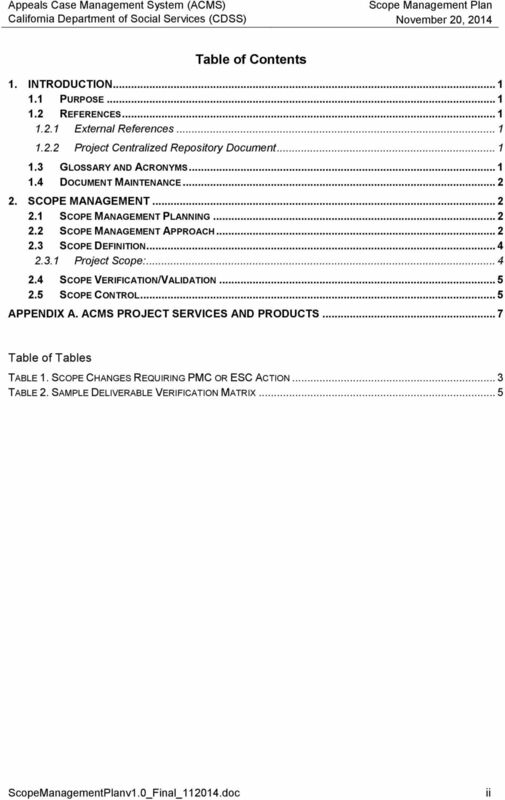 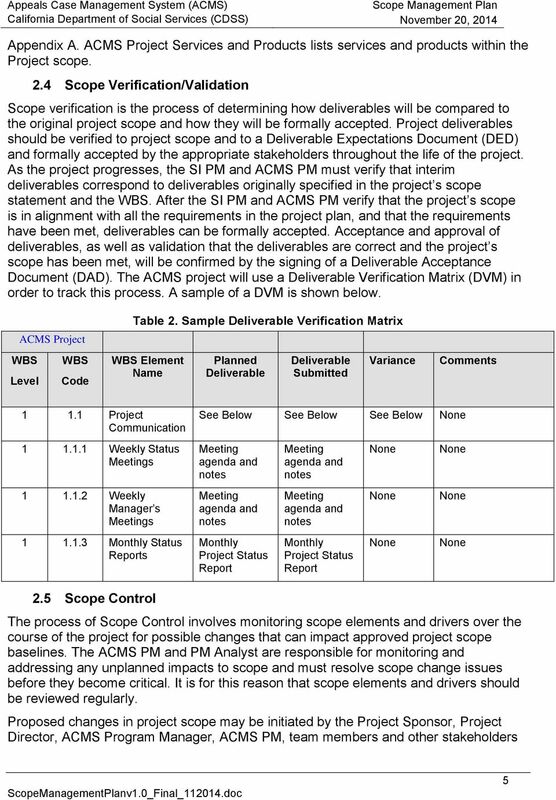 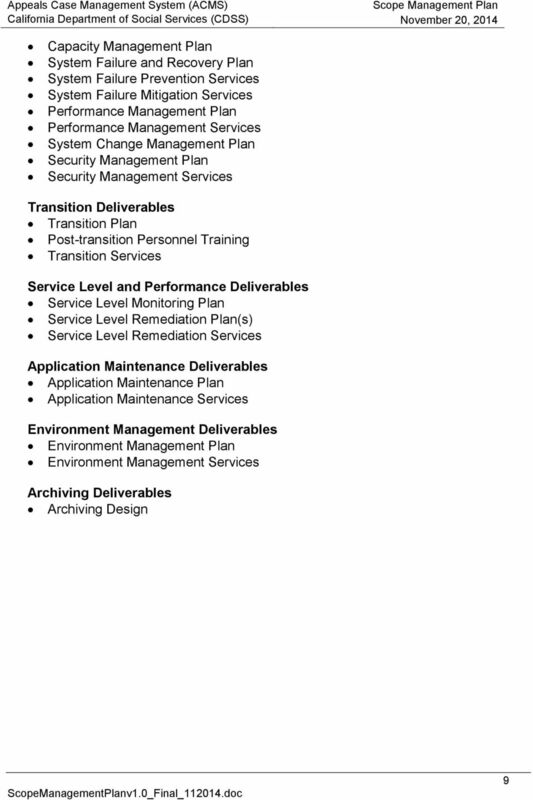 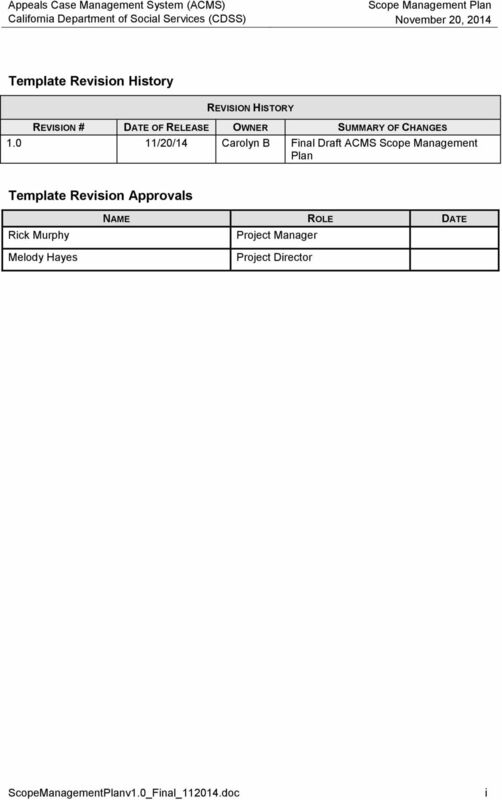 November 20, 2014"
The Project Management Plan will be used to guide, communicate and coordinate project efforts.